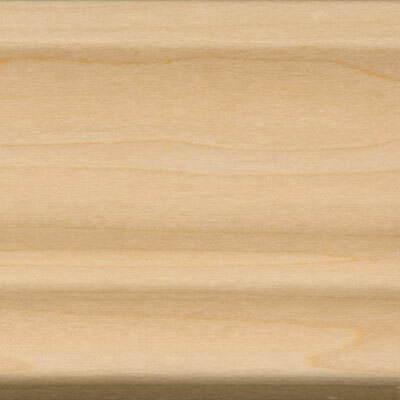 A perfect accent, the traditional 2-3/4" stature of this wood molding allows it to be used in many settings without being overwhelming in size. 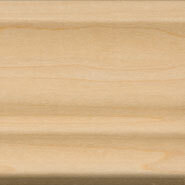 10' and 12' moldings cannot be shipped via small parcel. M22: 10' and 12' pieces cannot be shipped via common carrier. Will Call and Freight delivery only.